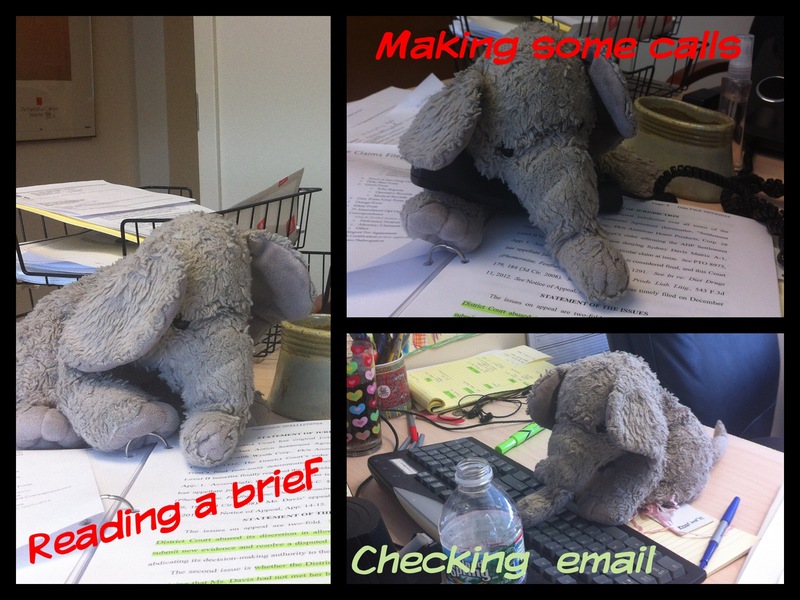 Take your elephant to work day. B left Ellie in my car Friday morning, so I took her into the office to help me out. This entry was posted in Ellie, imagineering and tagged Elephant by Southern Girl. Bookmark the permalink.